look how amazing this is …i love this stuff. We actually did not win this particular job, although we did bid it. 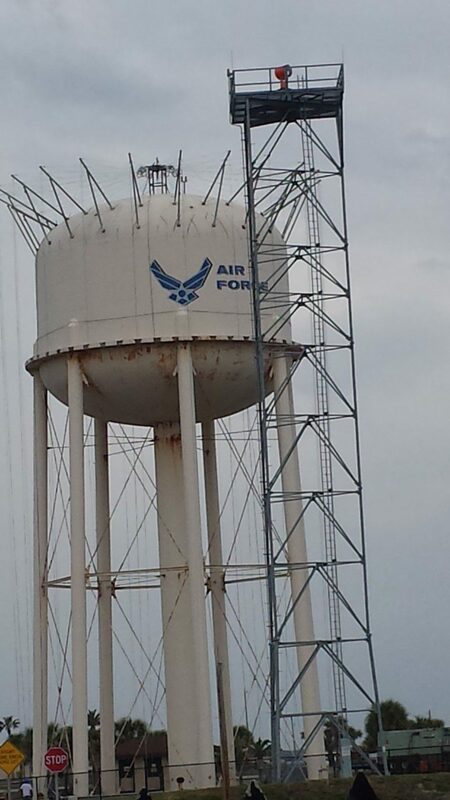 I just wanted to show you how cool the aerial access rigging going on at PAFB visible from A1A.